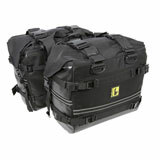 Riding a dirt bike often requires you to pack lightly, but that doesn’t mean that you can’t take advantage of well-placed luggage. 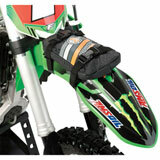 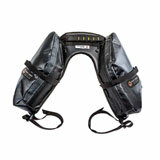 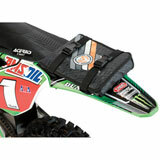 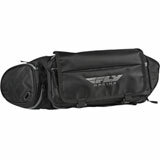 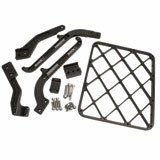 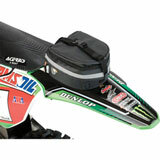 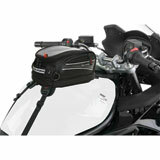 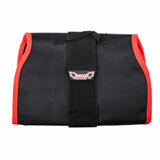 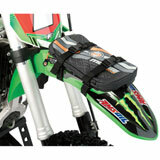 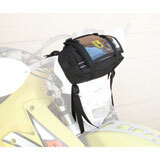 From saddle bags to fender packs, you’ll find what you need right here at Rocky Mountain ATV/MC. 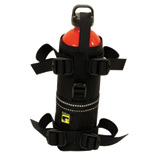 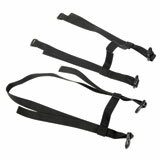 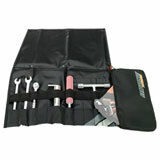 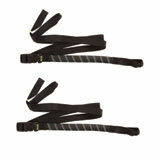 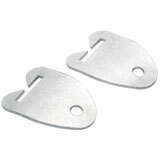 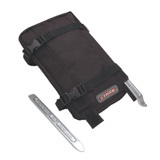 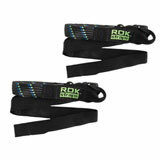 They’re perfect for bringing along a few tools or other necessities for the trail. 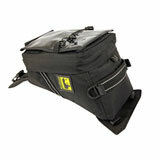 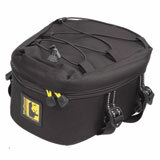 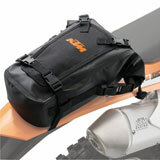 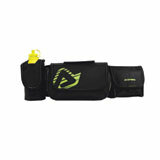 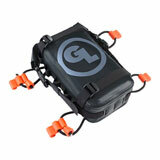 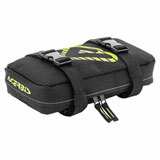 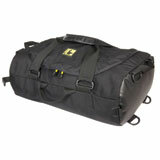 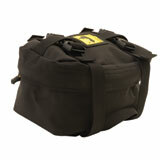 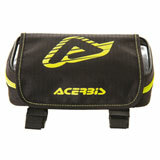 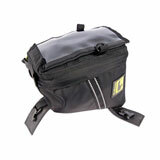 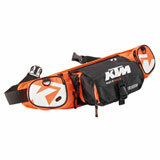 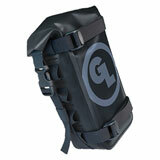 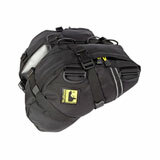 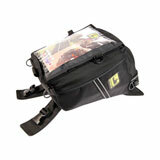 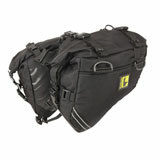 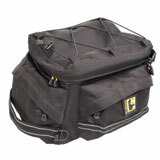 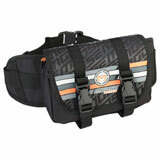 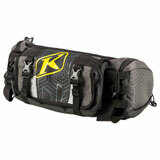 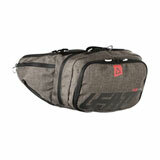 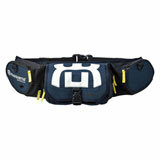 And if you’re into long-distance enduro races, a compact bag is indispensable. 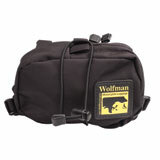 Where do you want your pack to sit? 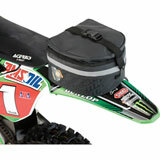 Do you prefer fender bags (either front or rear)? 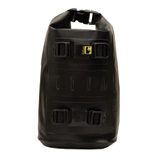 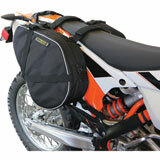 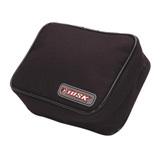 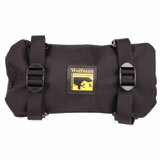 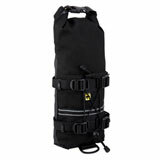 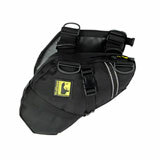 Would you rather have a simple tank bag that keeps everything you need close and accessible? 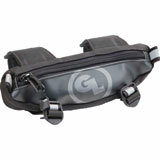 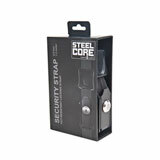 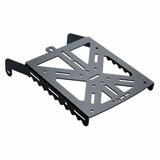 Regardless of the style or function you’re looking for, you can find it here. 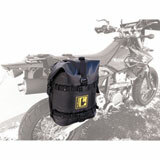 Don’t forget that you can use the filters on the left-hand side of the page to narrow it down and identify only the packs you are interested in. 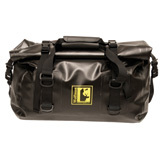 You can also narrow by brand – and we’ve got plenty of the top names you’d expect to see: Giant Loop, Givi, Moose Racing, Ortlieb, Wolfman and many more.